Field service innovators are finding ways to use emerging technologies to their advantage. IoT and increased connectivity will catalyze innovation in the field service management space. This, in turn, will enable field technicians to provide service in real time to meet customer expectations. If 2017, saw the introduction of new technology-based trends like artificial intelligence (AI) and augmented reality (AR), 2018 is bringing real-world applications that put these technologies into practice. This infographic explores the major field service statistics which will impact field service companies coming years. The following field service management statistics will give you a broad idea of where the field service industry stands today. 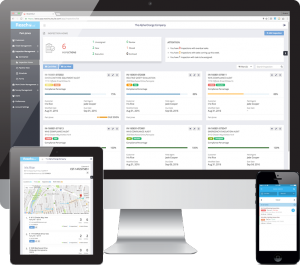 Many technologies are making their way into the field service management industry. Field service organizations are increasing their operational efficiency by adopting these modern technologies. 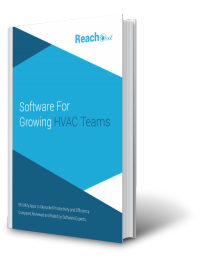 ReachOut Suite is your answer to field service management software if you are looking for something that has the potential to make you efficient while managing a remote workforce.